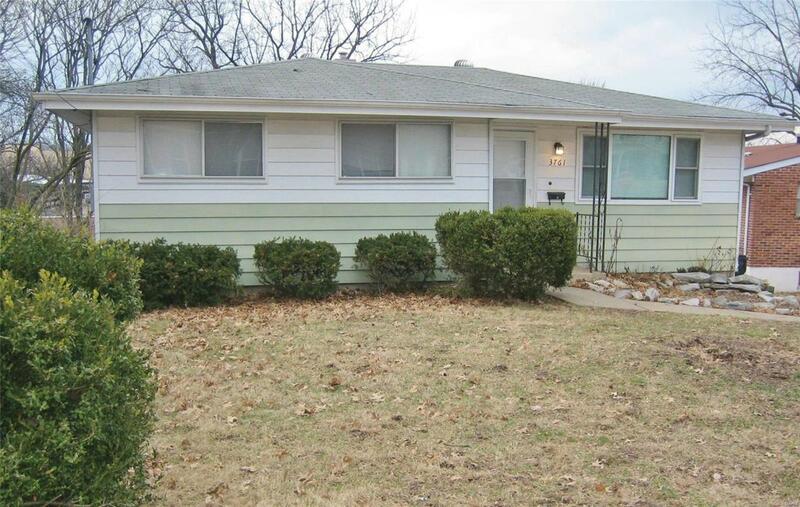 NO SHOWINGS UNTIL AFTER 1:00 PM SAT MARCH 16th! 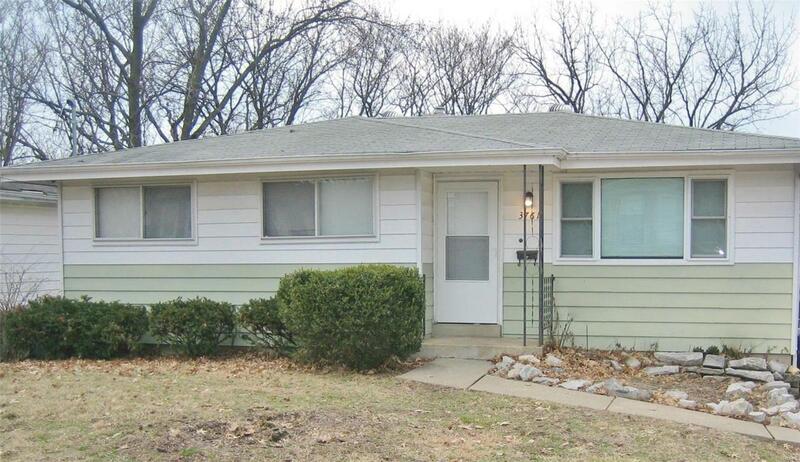 3 bedroom 2 bath in PATTONVILLE SCHOOLS under $100K.... ***SHOWS TERRIFIC, TOO *** Deck Updated in 2017. 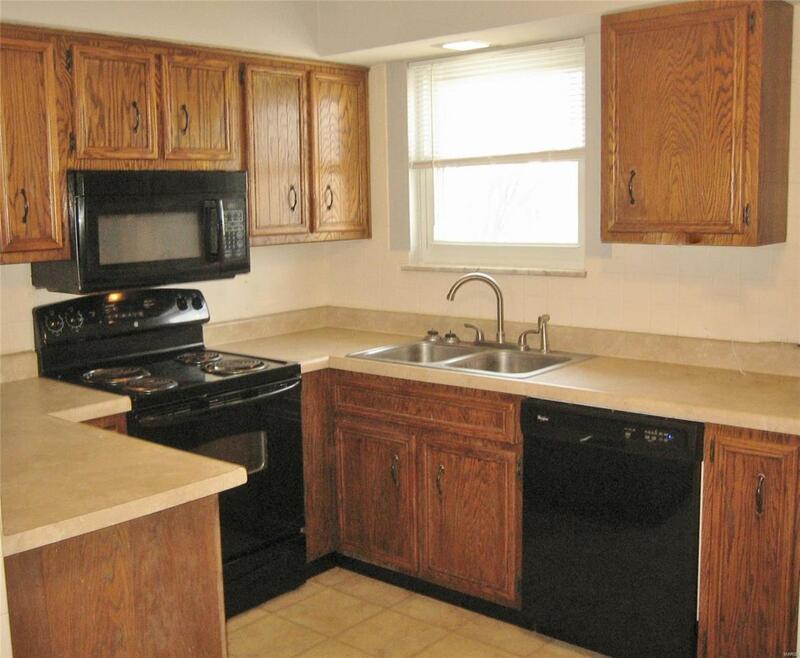 Kitchen, Newer Bath Fixtures, Newer Carpeting and Vinyl Flooring, Metal Siding, Enclosed Soffits & Fascia, 200 AMP Electric Service, Updated PVC Drains and Sewer Stack....Large utility room in Lower level. Beautifully FINISHED (partially) LOWER LEVEL With Walk Out to Large Fenced Yard, plus an outbuilding.... Parking Off Street For 4-5 Vehicles. 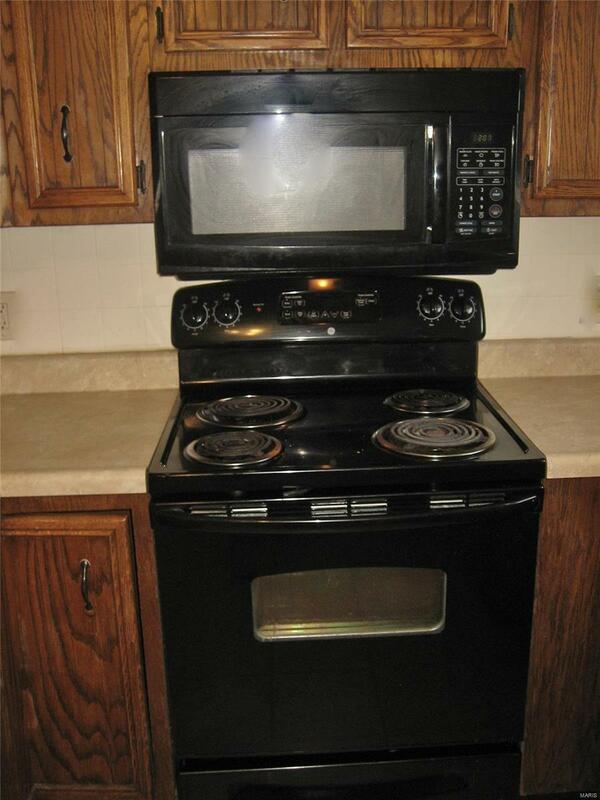 Newer appliances remain. Everything you need is included, and you'll be minutes from everywhere. This is a great house-CALL NOW!